I just finished it and think it’s absolutely wonderful and so moving. I am truly blown away—not just saying that—by Bill’s honesty, his openness to discussing such taboo subjects. I don’t think I’ve EVER heard a business magnate saying things like loneliness or the importance of friendship. And of course not saying that money doesn’t lead to happiness! It feels almost incongruous as it’s such a rare thing to see someone in his position be so open about times of darkness, sadness, and how to move on. He’s so eloquent and poised, you would have no idea he is 100. I especially loved the story he shared about his teacher, Mr. Hatch. I wish more people in power or financial leaders would speak about these things, the world really would be a different place. I also really enjoyed the way you structured the film—from the interviews to the story revolving around the life lesson clock/wheel. The stunning green vistas of Colorado are gorgeous and the archival is so great too. It’s really a beautifully done project and I hope you are all so proud of your work. Isabel Evans, “Vice”. Filmmaker Kerry David has given us much more than a biography of a great person. 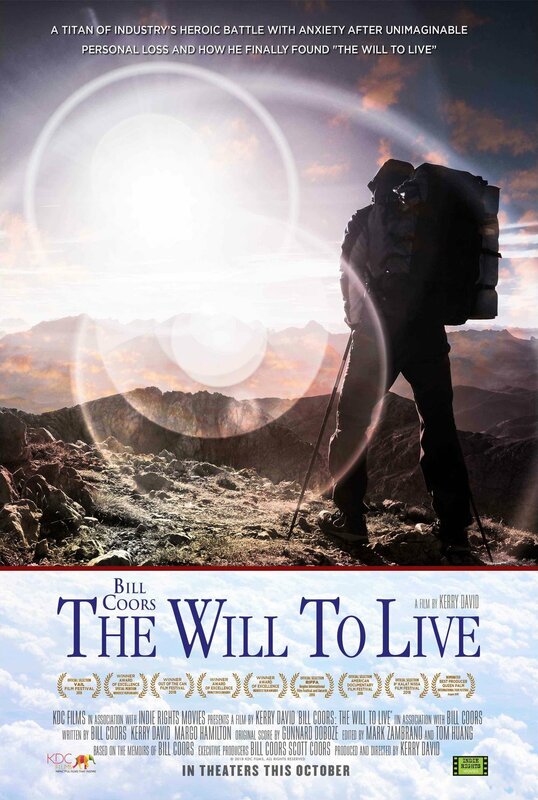 The structure of the documentary, the moving interviews and the in-depth look into Bill Coors life has given us a profound examination into the true power of love. A special documentary that will make you reevaluate your own choices in life. Bill Coors is a fascinating figure who’s legacy should not just be remembered but replicated and beloved. I chatted with filmmaker Kerry David about the unique choice of structure and pacing of her documentary, how the Coors family opened up to her, the importance of telling Bill’s story to all generations of people, the power of love and so much more. Easily one of the best films of the year!